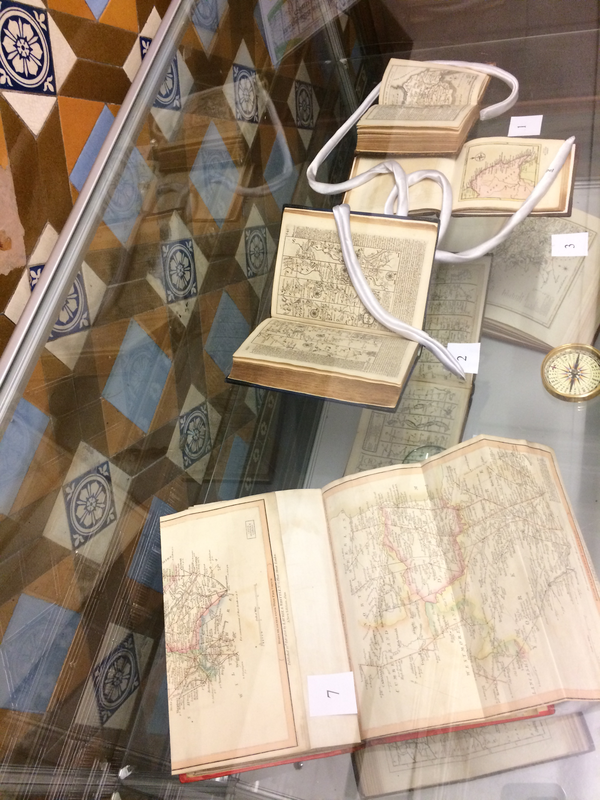 A recent display outside the Information and Research department on the 2nd Floor of Central Library showcased some of the most interesting maps and atlases from our collections. 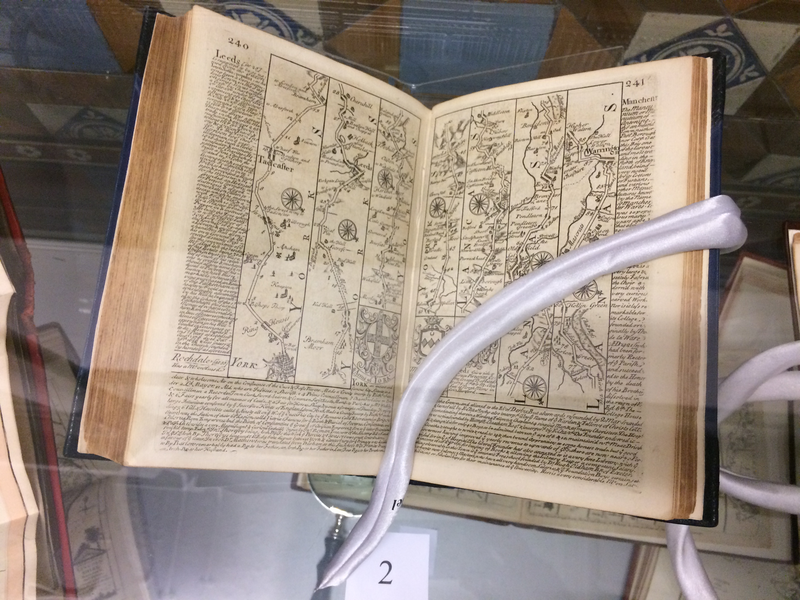 Most dated from 1742 to 1818; these books are a valuable and fascinating part of our stock, which can be viewed on a reference basis. 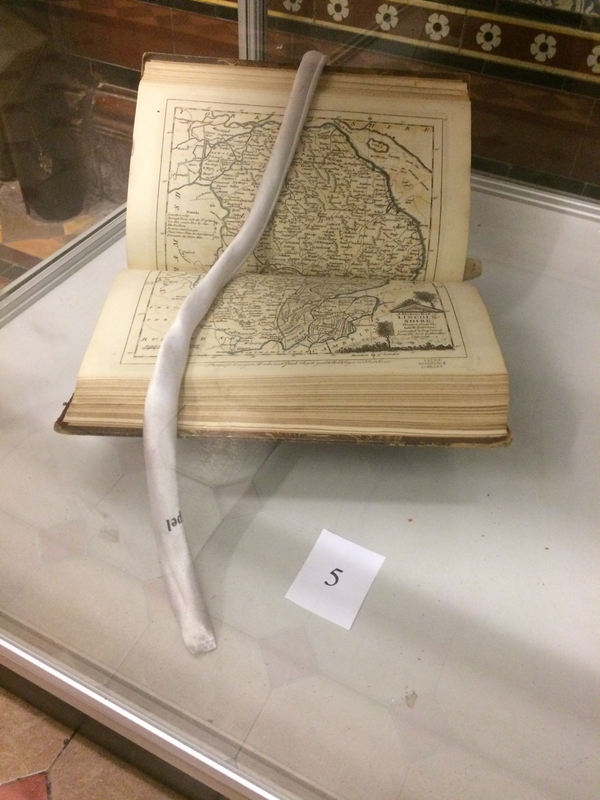 To consult the books please contact the department on 0113 37 87018 or via informationandresearch@leeds.gov.uk. 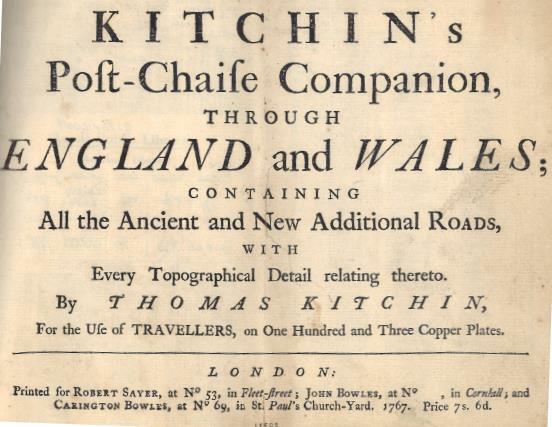 Kitchen’s Post-chaise Companion through England and Wales; […..]. 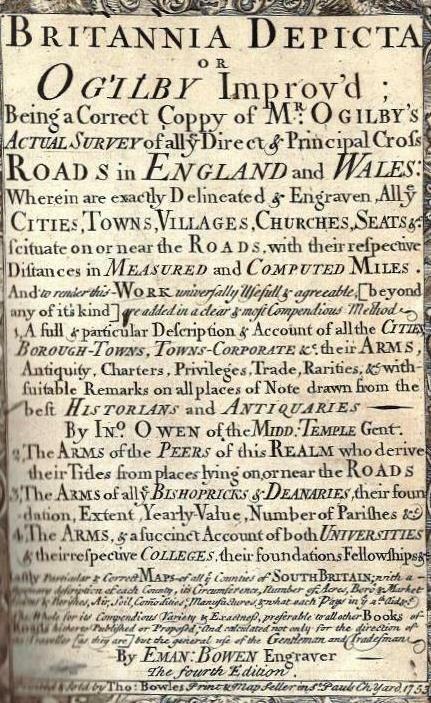 This Atlas claimed to ‘contain all the ancient and new additional roads, with every topographical detail relating thereto’. 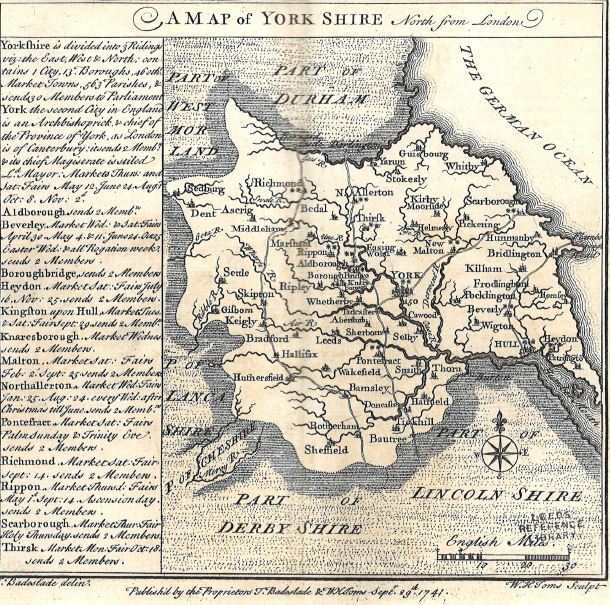 It was printed by Thomas Kitchin in 1767. A ‘post-chaise’ was a horse–drawn carriage used for transporting passengers or mail. 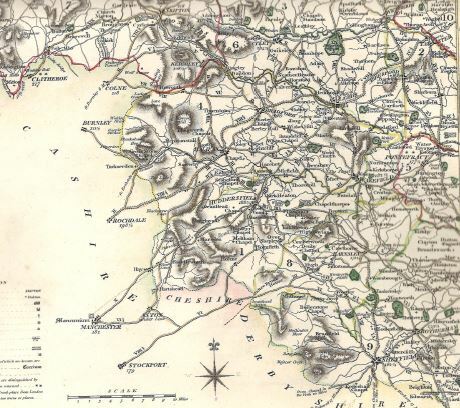 Ellis’s English Atlas; or a Complete Chorography of England and Wales in Fifty Maps; […..]. 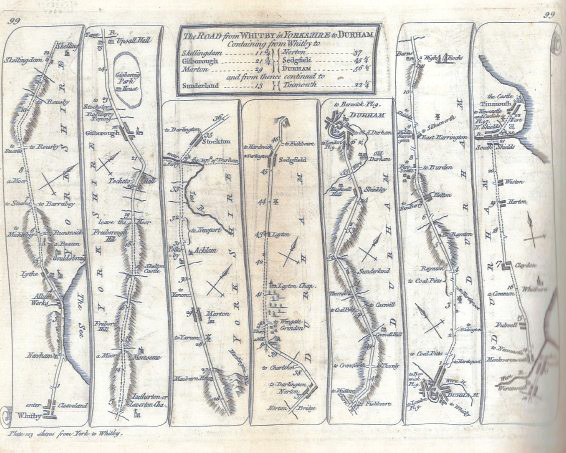 Engraved by and under the direction of J. Ellis, it was printed for Robert Sayer in 1768. 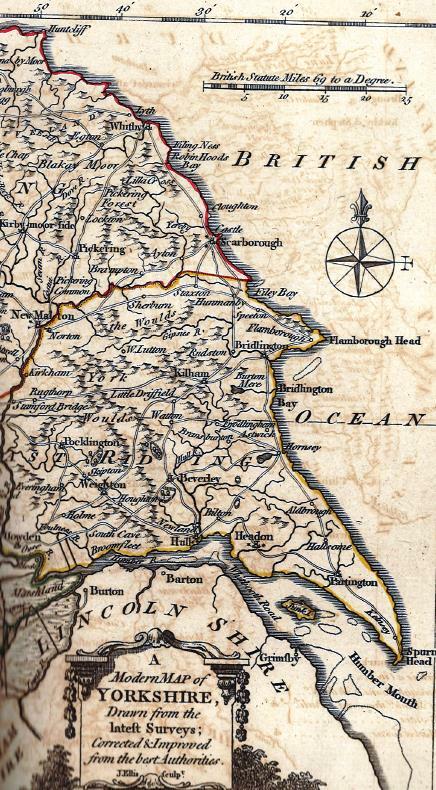 The British Atlas; Comprising a Complete set of County Maps of England and Wales […..]. 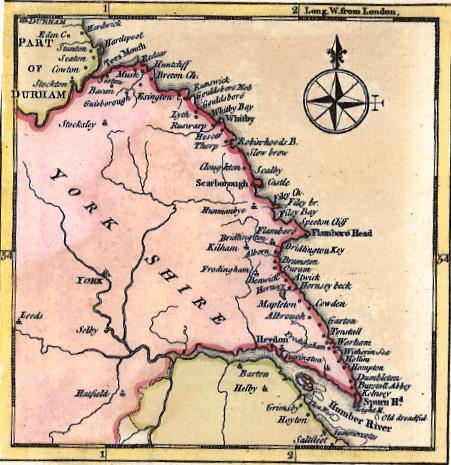 All but two of the maps and plans were drawn by G. Cole and engraved by J. Roper under the directions of E. W. Brayley. 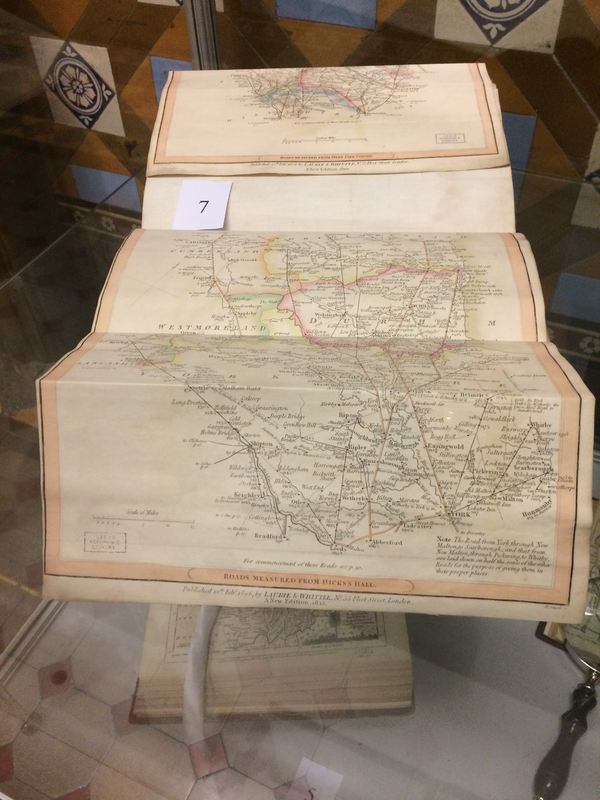 The atlas was printed in 1810. 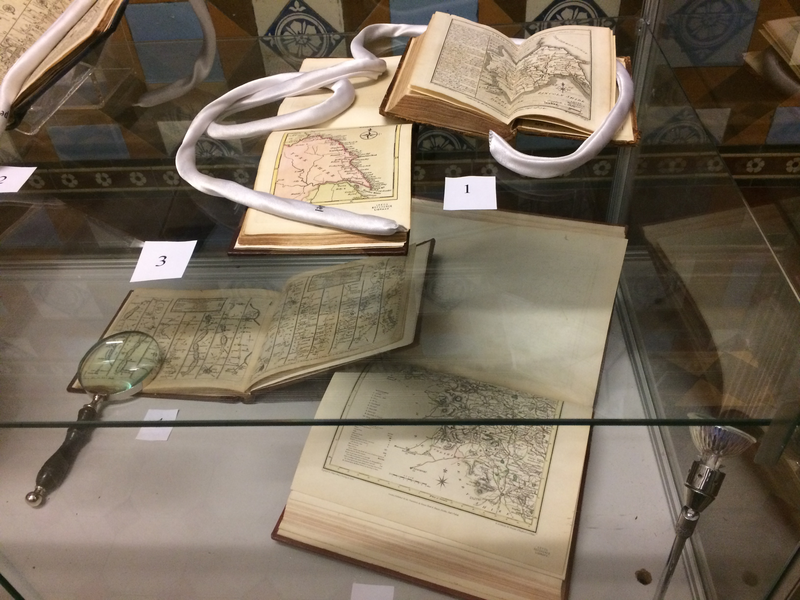 The atlases for this display revealed only a very small section of the huge collection of maps and atlases held at the Central Library. 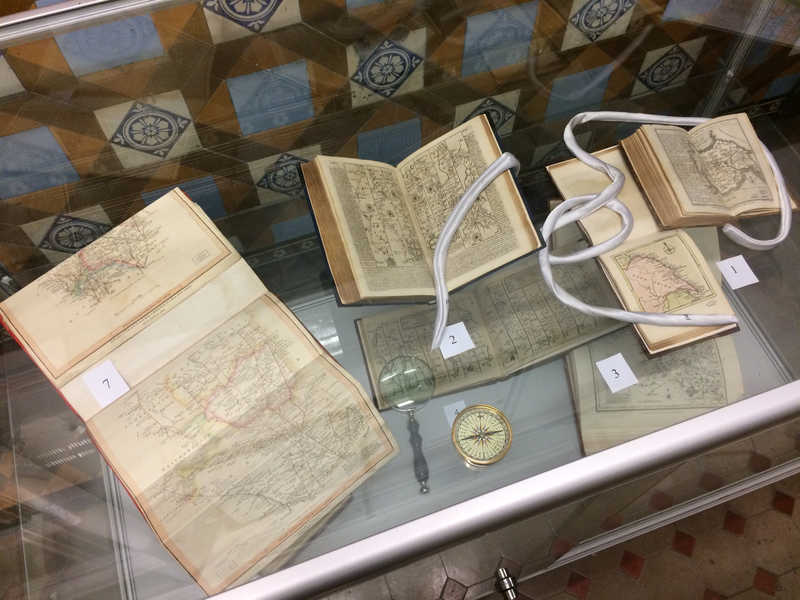 Previous articles are available, along with a research guide detailing the maps held at the Local and Family History department.